We hope that everyone had a good Memorial Day Weekend! 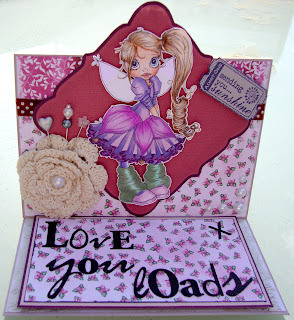 Thanks to everyone who joined in our “Whimsical” challenge last week. We really enjoyed all of your wonderful projects! 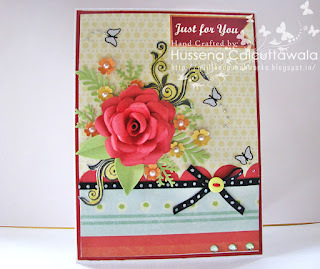 Don’t forget you still have time to join in our current challenge theme “ Pocket Full of Posies” plus a sentiment! Starting next week Sentimental Sundays will be providing you with a little extra inspiration during the Summer months of June, July and August. Well it means that we are adding a little “BONUS” to our already weekly challenges. These “BONUS” are going to be in the form of sketches, color swatches and art inspirational pieces, that were all created and provided by our very own design team. Now you must follow the weekly theme, but if you use the BONUS provided that week, you get to enter your entry twice!!! Sounds like fun right?!! Well come back next week and see exactly what we have in store for you! Our very own sister here at Sentimental Sundays has opened up an online store and we are so excited to support her through her new journey as an entrepreneur!! 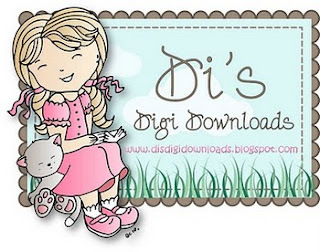 Digi Doodle Shop is the results of a mother and daughter’s love for the arts and crafts. It was started a little over 3 years ago with a little more than 100 stamps, and has since then grown to almost 500 stamps. Joy (the mother of this team) designs realistic images, while Judy (aka/daughter) loves the “fun side of life”, and create images with a cartoon flair. Having these two complimenting styles have enabled. 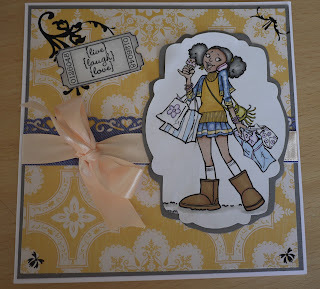 Digi Doodle Shop to offer a wide variety of stamps. Thanks to everyone who joined in our “Birthday” challenge last week. We really enjoyed all of your wonderful projects! 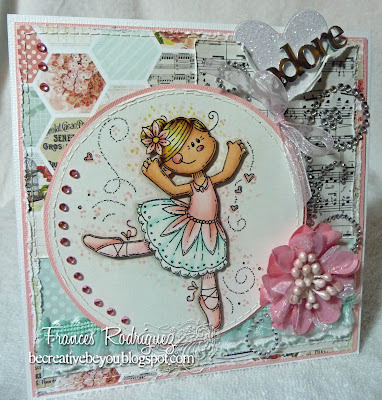 Don’t forget you still have time to join in our current challenge theme “ Whimsical” plus a sentiment! 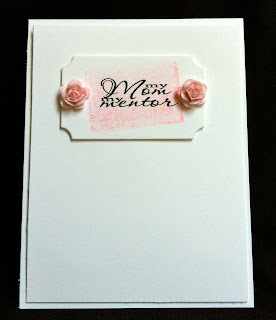 Thanks to everyone who joined in our “For A Special WOMAN” challenge last week. We really enjoyed all of your wonderful projects! 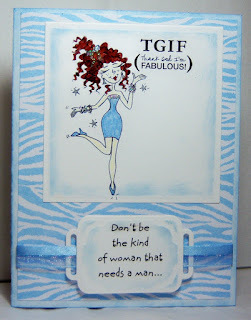 Don’t forget you still have time to join in our current challenge theme “ Birthday” plus a sentiment!